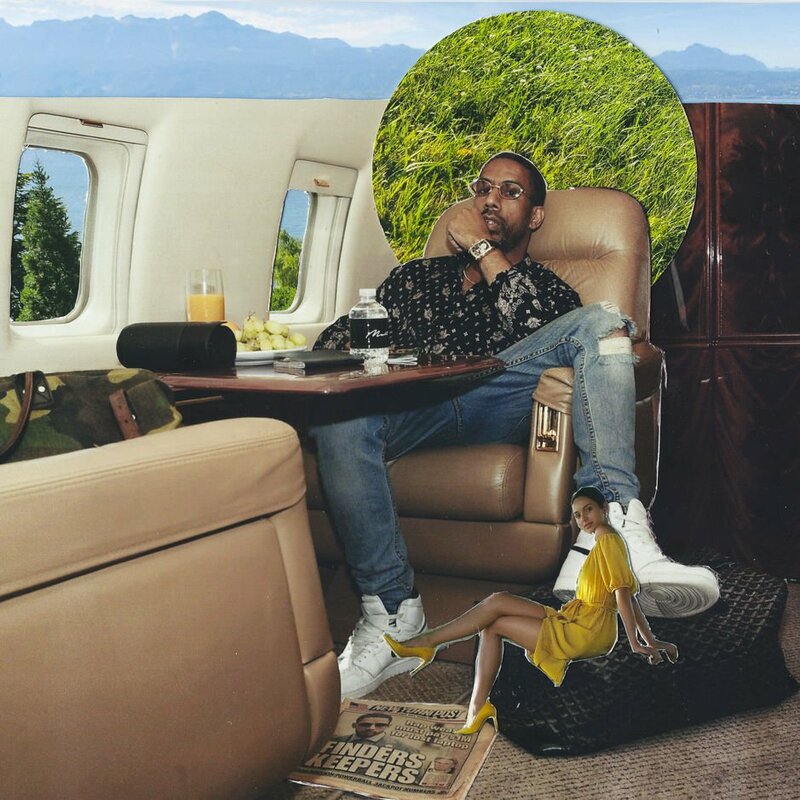 We’ve been waiting on new music from Ryan Leslie, and thankfully, he’s back with a new project this week. His new EP is titled Fleurier Flows, and is made up of four tracks. It serves as his first project since 2015’s MZRT album.